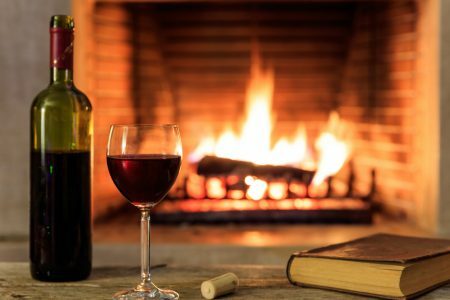 For this installment of Wine Information, I’ve chosen small Paso Robles wineries that make fewer than 2,000 cases of wine. I love them all – the big, the medium, the small wineries. But like any newcomer to a field, I am slowly discovering which ones pull me in repeatedly. It is the small ones. Maybe I sense in them – in their owners, winemakers, often the same person – a kindred spirit. A desire to make something different, a work of art, which, unrecognized on the big world stage, is still loved by the few who happen by it. Winemakers of the small Paso Robles wineries I have spoken to on the phone say that making wines in small lots allows them to be creative. Even within the same blend, they can change the percentages of the grapes they use. They can experiment till their palate finds the perfect balance. And then there are the grapes that enjoy very small acreage statewide. Since there aren’t enough of these fruit to go around, the big wineries typically stay away from them. And so, for this listing, I created my own term unusual grapes. While each of these wineries is unusual in its own way, I’ve flagged the ones that offer wines made from grapes that I’d never heard of! I also noticed, as I created this list, going through each website, talking to as many people as possible, that these wineries in Paso Robles make many blends in the Rhone and Bordeaux styles. They invite you to a taste of Europe in sunny California. 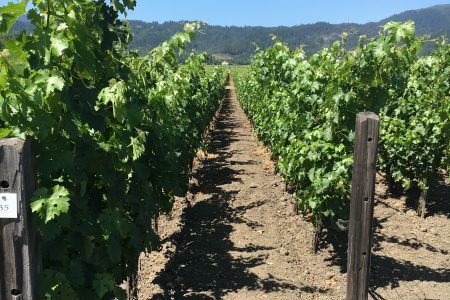 If you are planning a visit to any of these Paso Robles wineries, please note that because many of them are off the beaten track, literally (as well as figuratively), cell phone coverage is spotty. Make sure you call ahead of time for precise driving directions or carry a detailed paper map. Remember those? Unsurprisingly, GPS can be misleading. Plan ahead, since some wineries don’t have a contact telephone number and email is the only way of communication. Café open daily at the same time as the tasting room. Reservations for parties of 6 or more. For larger groups, private room available with limited gourmet food menu. Open Thu – Sat, 1 – 9; Sun – Mon, 1 – 6. Cheese and charcuterie, olives, chocolate. Order 24 hours in advance. In the Tin City area. Wine and cheese tasting; food available until 3:00 p.m.
Tastings by appointment at the wine bar, 15C Wine. Mon – Thu, 11 – 9; Fri-Sat, 11 -10. 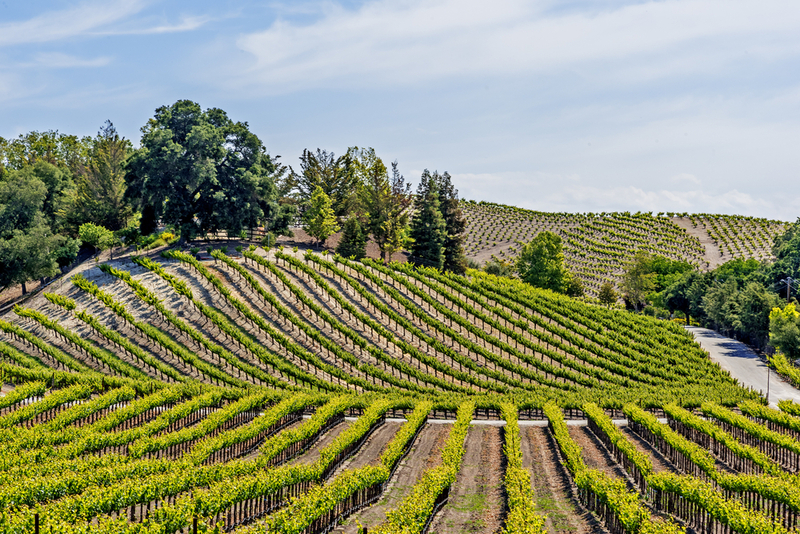 The quaint town and surrounding viticultural area of Paso Robles is now dotted with small boutique, medium sized, and large production wineries.